We are having an Easter ‘Eggstravaganza ’ Raffle here at Cloughwood on behalf of Vale Royal Lions. Vale Royal Lions support lots of local worthy causes and 100% of the proceeds from this raffle go to the charities the Lions help. Please help to support our local charities by purchasing a ticket for £1 each. 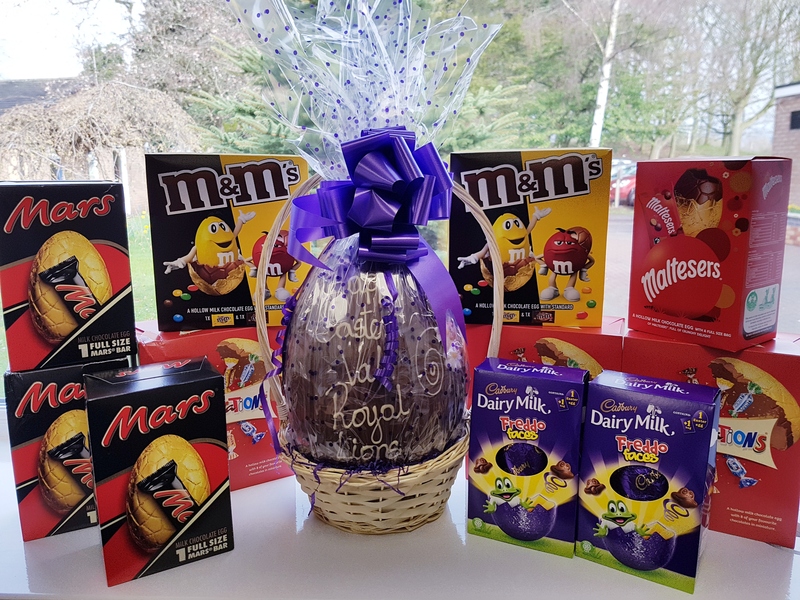 1st prize up for grabs is a gigantic milk chocolate egg and there is also lots of other Easter eggs up for grabs too! You can purchase a ticket at the school office or send the money in with your Son. The raffle will be drawn on 5th April 2019.